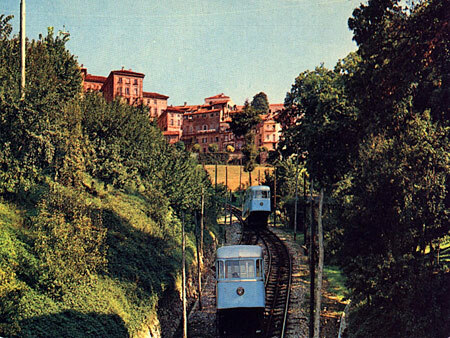 Funicolare di Mondovi – Reconstruction !!! Mondovi, Piemonte, Italy. February 28th, 2005.Monday February 28th, 2005 will be the first day of the reconstruction of the funicular of Mondovi which was stopped since 1973.The $ 7 Million project will be financed by Regione Piemonte, Provincia di Cuneo and Comune di Mondovi e cotributo Cassa di Risparmio di Cuneo. 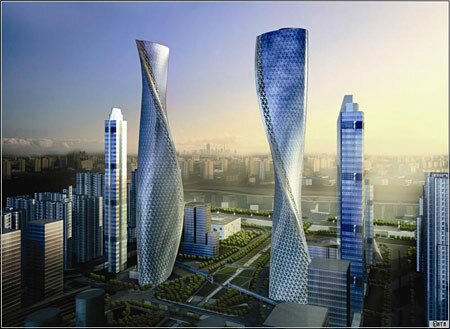 The reconstruction will be carried out by Garboli Conicos and Dopplemayr. The new funicular will be composed of 2 cars of 70 passengers with a capacity of 800 passengers per hour. It will take 7 minutes to go from Breo to Piazza. Author FunimagPosted on February 26, 2005 September 22, 2006 Categories ItalyTags Italy, Mondovi1 Comment on Funicolare di Mondovi – Reconstruction !!! Tréport – Terrasse, the Resurrection !!! Le Tréport, Seine maritime, France. February 3rd, 2005.After the funicular Evian-Neuvecelle which was rebuilt and re-opened to the public in June 2002 after 33 years of inactivity, another french funicular will be rebuilt and will be re-opened to the public in 2006.The funicular Tréport -Terrasse was built in 1902 to link the seaside of the Channel to the top of the cliff with a twin tunnel thru the rocks. The funicular was stopped in 1939. 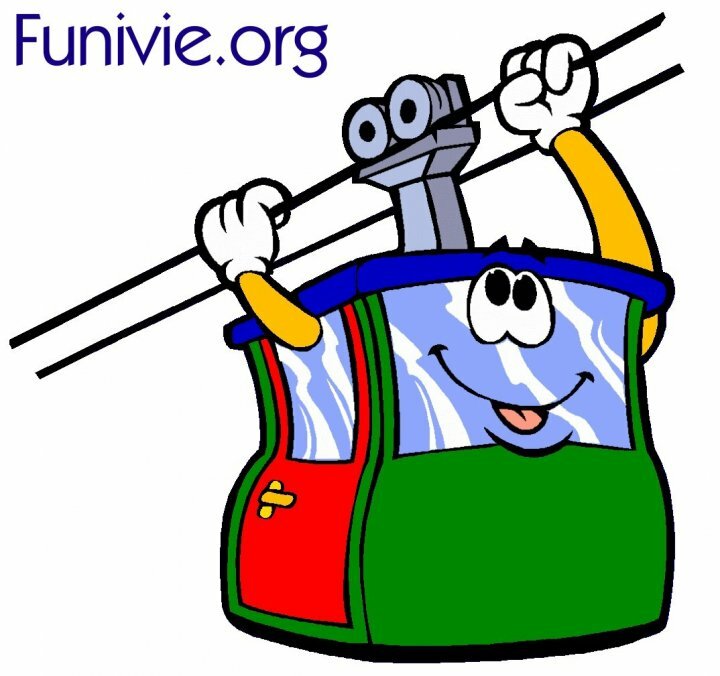 In the 60s an aerial cable car was built to re-open the way to the top of the cliff, the gondolas was passing through the same twin tunnels but this experience was stopped after some few years. 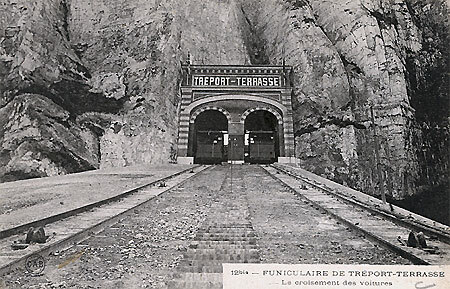 In 2004, the town council of Le Tréport decided to build an automatic lift on behalf of the site of the old funicular but thru one of the twin tunnels. The inclined lift will be used by the clients of a pay and display car park which will be built on the top of the cliff. The first works started on February 3rd, 2005. The objective of these first works is to consolidate the cliff to prevent falling rocks. 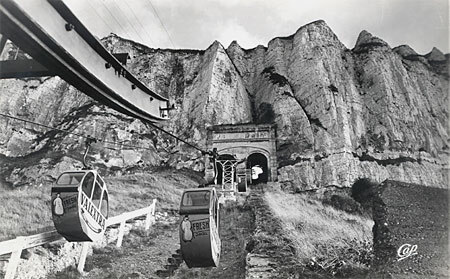 In 1902, the first funicular was climbing to the top of the cliff thru two parallel tunnels. In the 60s, the twin tunnels were shortly used by an aerial cable way. Author FunimagPosted on February 9, 2005 September 22, 2006 Categories FranceTags France, Le Tréport4 Comments on Tréport – Terrasse, the Resurrection !! !